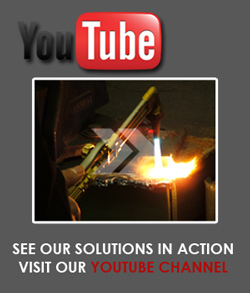 FabTech is North America’s largest metal forming, fabricating, finishing and welding event. Visit us at our stand at the FabTech exhibition in Chicago from 14-17 November 2011 (Booth no. 6507). For more information about FabTech visit their website www.fabtechexpo.com.